Dr. Ravi Retnakaran, Endocrinologist at The Leadership Centre for Diabetes, based at Mount Sinai Hospital in Toronto, whose clinical research has focused on how to induce and maintain a remission in type 2 diabetes patients, has been appointed the inaugural Boehringer Ingelheim Chair in Beta-Cell Preservation, Function and Regeneration. Understanding the role of pancreatic beta-cell function in diabetes is at the centre of the world-wide effort to address the disease and its associated complications. Patients may have an increased risk of blindness, kidney failure and limb amputation. In addition, the most common complications of type 2 diabetes are heart related, including heart attack, heart failure and stroke. In fact, people with diabetes may develop heart disease 10 to 15 years earlier than people without diabetes. Diabetes affects over 400 million people worldwide, according to the World Health Organization (WHO). Currently, one in four Canadians lives with diabetes, undiagnosed diabetes, or prediabetes. This could rise to one in three by 2020 if current trends continue. In support of ongoing advancements in the area of diabetes research and innovations leading to new treatment options, the newly endowed Boehringer Ingelheim Chair in Beta-Cell Preservation, Function and Regeneration will be appointed every five years by Sinai Health System. The funding is also for a three-part research plan contributing to advancement in the understanding of Beta-cell reserve and function, as well as metabolic health in type 1 and 2 diabetes. Dr. Retnakaran’s most recent studies have demonstrated that intervention with short-term intensive insulin therapy for four weeks can successfully induce a remission of type 2 diabetes that lasts for up to one year thereafter. The earlier that short- term intensive insulin therapy was administered after diagnosis of diabetes, the more successful it was in sustaining a 48-week remission. Research using this clinical approach in achieving remission continues as part of an ongoing clinical trial known as RESET-IT. “We know that diabetes is progressive because the ability of Beta-cells of the pancreas to make insulin worsens over time in patients. However, there is a window of opportunity to reverse part of this process early in the course of diabetes,” said Dr. Retnakaran, Endocrinologist at The Leadership Centre for Diabetes at Mount Sinai Hospital based in Toronto. “The ability to halt diabetes in its tracks and induce a long lasting remission is something that I believe is achievable. This is why we need to continue our research to better understand both the onset of the disease and its progress. I am deeply honoured and grateful to accept this important Research Chair role, which will further our commitment to discovery,” said Dr. Retnakaran. Dr. Retnakaran is part of a diabetes research team at the Lunenfeld-Tanenbaum Research Institute, part of Sinai Health System, which ranks among the top in the world in diabetes research. Its researchers are among the most widely cited in leading publications with discoveries changing how patients with diabetes are treated across the globe. 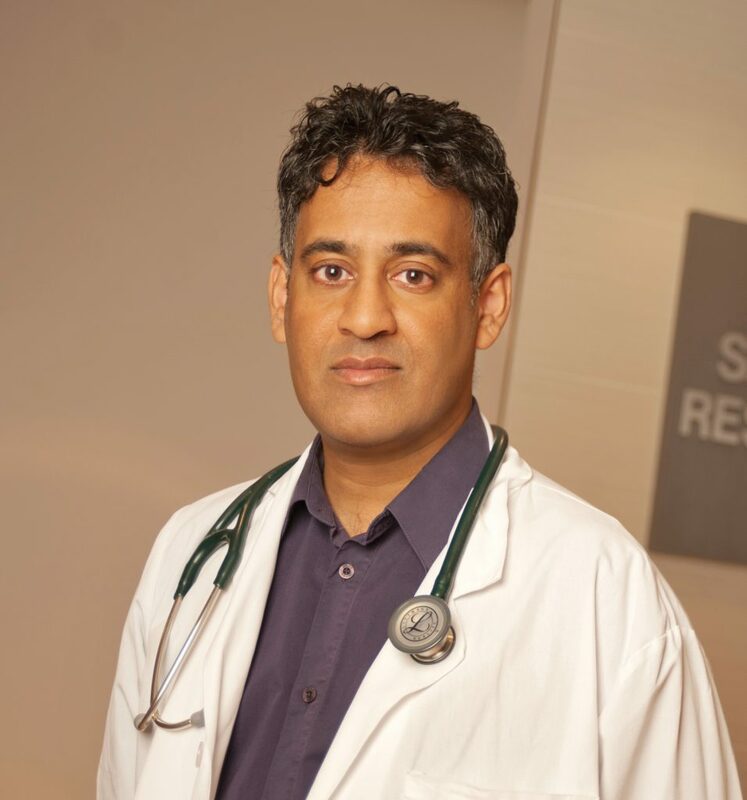 Dr. Retnakaran is also an Endocrinologist, caring for patients in The Leadership Centre for Diabetes, based at Mount Sinai Hospital.